As most of my regular followers have already noticed, the face of my blog, ChellyWood.com, has changed. I’ve tried to update the blog to offer a more user-friendly approach for those of you who are using mobile devices. What motivated this change? At some point, I had uploaded well over 100 images with links to my free doll clothes patterns in the main Gallery Page, and when my followers started to say, “I can’t find ______ on the Gallery Page,” I knew there was a glitch in the system. Therefore I decided a change was due. This new format will allow me to offer a different gallery page for each doll size. That way, if you’re looking specifically for AG doll clothes or just Crissy doll clothes, you can click on the 18″ Doll Clothes menu item, and it will show you all the latest posts for making clothes to fit 18-inch dolls. My blog is still under construction, so if you’re looking for patterns to fit dolls under 12 inches tall, including Barbie, Monster High, or another of the dolls that’s not represented here today, I’m working on building up each of those menu items. Hopefully by the end of December, my blog will be up and running again at full capacity, with links to every doll clothes pattern you’ll want or need. 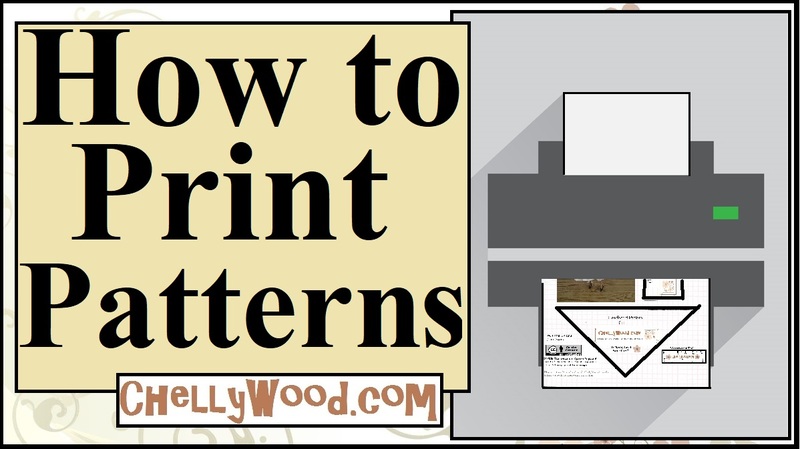 Meanwhile, if it’s a pattern that I posted more than a month ago, just click on the Gallery Page, and you should still be able to see the patterns and tutorials you need. Otherwise, feel free to submit a question. I can always send you a link to the pattern you need via email. Next Next post: Sew a #DIY Diaper for 8″ Baby #Dolls w/FREE #Patterns on ChellyWood.com!